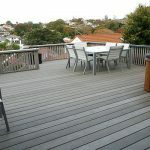 What are the best outdoor composite flooring materials? 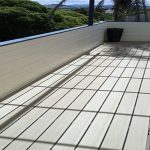 The best outdoor flooring and decking products stay one color for many years, resist scratching and simulate the look of real wood. 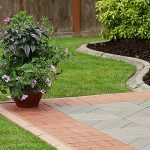 Choose the best materials for outdoor flooring that is compression-molded for maximum strength and for a more realistic look. 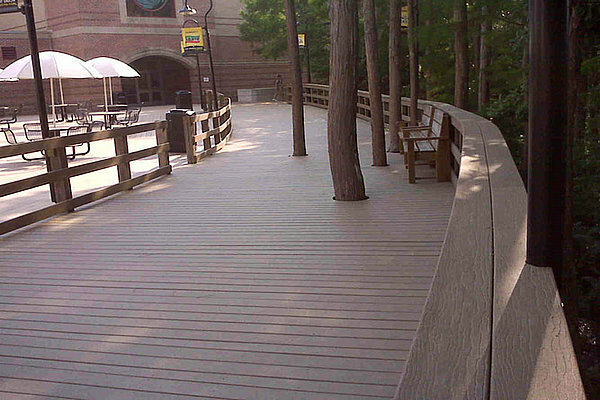 If you are looking for an environmentally friendly material, Qizhen outdoor decking floor brand will be your trustworthy outdoor flooring manufacturers and suppliers. 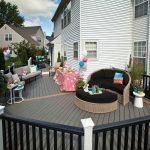 Background: at the year of 2012, after many kinds of “price war” under the excuses of festivals, the outdoor composite floor manufacturers lost in a very embarrassed situation–not favorable, no sales. 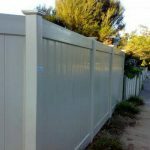 Under this situation, most of the outdoor composite floor manufacturers calm down and start to think about this industry and their future, and released that the importance of a good brand building. 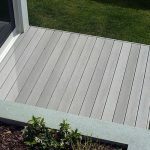 Question: Under the background of too many kinds of outdoor composite floor manufacturers in the market, the brand which is famous for consumers and has a good public praise is the most important protection to the outdoor composite floor manufacturers. Above the points, Seven Trust Industry Co., Ltd does it very well. They have a well know&Praise public brand, at the same time, they spend most of their time on the product quality improvement and after services.